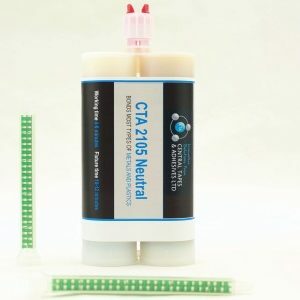 UK & European Distributor for Hernon Adhesives and Sealants - CTA Ltd.
Hernon Manufacturing have exposed their processes to the most rigorous testing and review. 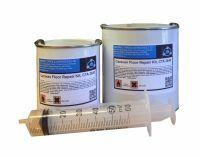 Their adhesives are ISO certified and Mil-Spec, and have approvals including ASTM, NSN, FDA, NSF, CID, UL and USDA. These certifications show that you’re getting the very best solution for your product, manufacturing process or application. 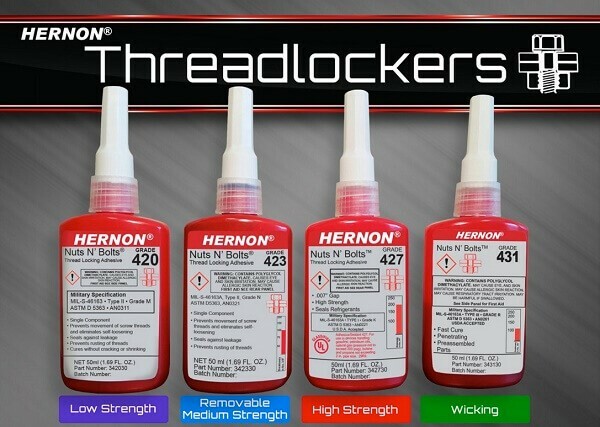 Hernon is the top adhesive manufacturer for engineers and the brand is proud to supply superior thread lockers and adhesives in a diverse range of industries, from cars to glass sculptures, to ammunition. 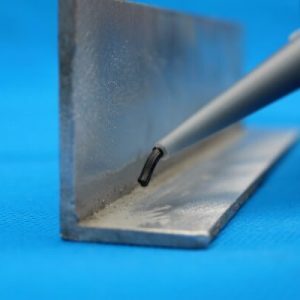 Developers look to Hernon Manufacturing for high performance adhesives and sealants that reduce stress on their products, can withstand strong vibrations, yet also lower the cost of manufacturing. 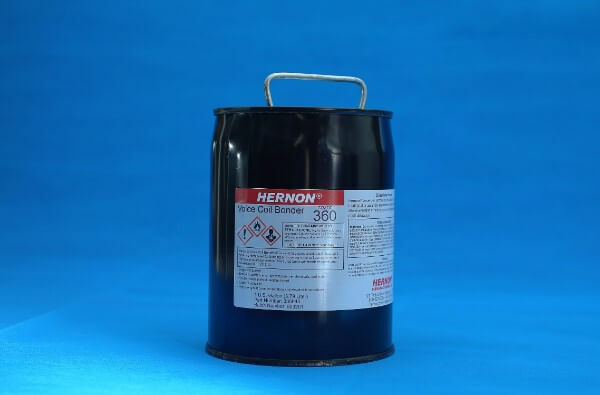 Hernon’s reputation for quality also extends to their personalised customer service, which connects you directly to engineers, product designers and adhesive formulators for specialised product recommendations and customised formulas. A world leader in eco-friendly adhesive innovation, Hernon Manufacturing provides total solutions for single source responsibility by using eco-friendly products. From formulas to dispensing equipment, Hernon provide cost-effective and efficient solutions, which improve your working conditions by reducing solvents in the air that affect the health of your employees, customers and our world. Therefore, you save money in streamlining processes and eliminating waste, all with a clear conscience. Reducing the weight of bolts and rivets. Preventing stress concentration methods, such as welding riveting and bolting. Offering superior fatigue resistance over metals. Allowing bonding of dissimilar materials. Enabling lighter weight and sealed assembly. Preventing joint corrosion and loosening due to vibrations. 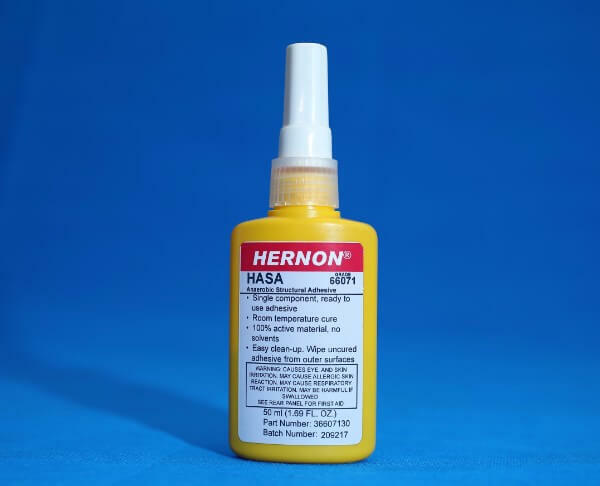 Hernon Manufacturing Inc. provide commercial adhesive and dispensing products; from custom industrial adhesives, to commercial sealants, to dispensing equipment. With over 30 years of engineering excellence behind them, Hernon’s research and development team has developed over 5,000 formulas, offering a complete solution for bonding, sealing and dispensing needs. 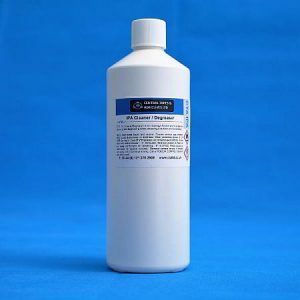 These technologies include anaerobic, cyanoacrylate, epoxies, acrylics, methacrylates, U.V. visible cure, customised technologies and many more. Hernon offers solutions to recognised international companies in applications such as automotive, aerospace, appliances, military ammunition, power generation, electrical, electronics, communication and transportation. To learn more about Hernon, visit the Hernon Manufacturing website. 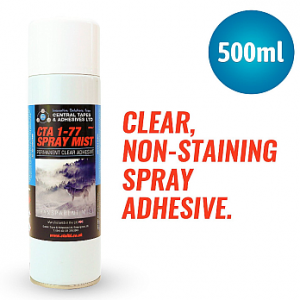 As an authorised and approved technical specialist, CTA are proud to be the UK and Europe distributor for US-based Hernon Manufacturing’s high performance adhesives and sealants, and their sole recommended UK contact for Hernon products. CTA and Hernon have worked very closely over the years as we continue to develop new products for our customers throughout the UK and Europe. Contact us for more information about Hernon products.